Doing the proper research (creeping on their Facebook, Instagram, etc. ), screenshotting their pictures to send them to the friend group chat, friendly back-and-forth banter via text, finally deciding it’s not a catfish, and setting up the first date. I’m a worst-case-scenario type person. After about 20 minutes or so, each knows whether or not they’re into it. Because it’s a first date, I always plan something that’s low commitment. Why? For instance, you don’t want to be stuck at a 4-hour concert with someone that has already complained about their ex, said something terrible about their parents, and decided that they want a future with you all within the first hour of meeting them. That’s going to be a long night. The 20th Street corridor has amazing date spots, and lucky for me, they’re all within walking distance of my house in case the date is awful and I decide to dip. 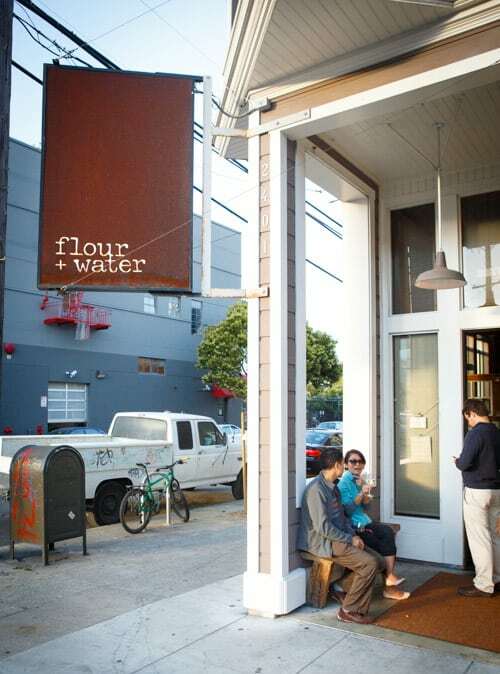 Here are my favorite go-to spots in the Mission that are still great, even if the date isn’t. Mini golf and alcohol. It doesn’t get much better than this. The one downside: no drinks on the course. However, you can drink while waiting in line to play the first hole. Grab a strong cocktail (I like the Tea Sour! ), get to know each other, and convince them you’re actually a really nice person before the competitiveness comes out. You don’t want to look like you planned things too carefully. Before meeting your date for pre-dinner cocktails, put your name on the waitlist for this amazing Italian restaurant. If all goes well, casually mention you know a great place for dinner, and show up when the hostess texts you. They serve a daily changing menu of house-made pasta and Neapolitan-style pizzas made with fresh ingredients, and for a carb-lover like myself, it’s an absolute heaven. After dinner, do your civic duty and head to Trick Dog to check out their Presidential campaign-themed menu, complete with all-beef smoked corn dogs and their “I AM NOT A CROOK” cocktail. If you like the person, but feel like you’d like them a little more after a good, strong drink or two, Trick Dog’s the place to go. Did your date go really, really well? Wake up and smell the coffee beans together. 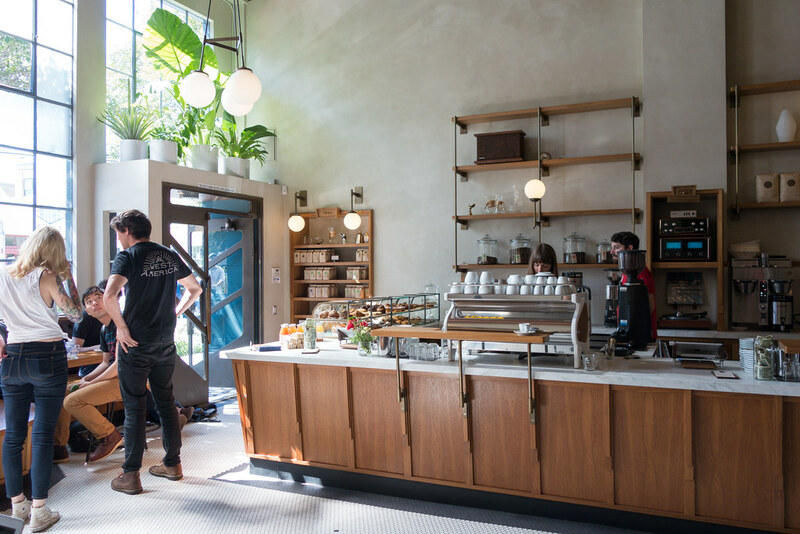 Head to Sightglass the next morning for a great vanilla cold brew and tasty pastries in one of the Corridor’s best coffee shops. Even if your date doesn’t go as planned, and they went in for the kiss instead of the hug at the end of the date, these spots are great nonetheless. Add these places to your awesome date repertoire, and may the odds be ever in your favor.